Our Teen camp is for girls and boys between 12 and 14 is offered for 2 weeks. You must be 12 before your week of camp begins. Imagine a week free from cell phones and Netflix! 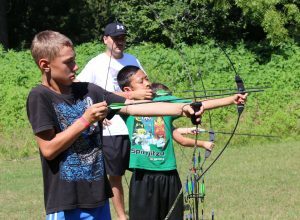 Your young teen can reconnect with their outdoor side and make lifelong friendships. Every night is a pyjama party! All our camps offer teen friendly and nutritious meals. We know kids can have discriminating tastes so we ensure we have provide lots of fresh fruit and vegetables as well as pizza! We can accommodate most food allergies with advance notice.